Our team of 7 designers and skilled artworkers are on hand to either completely produce your design and artwork requirements or alternatively simply assist you with your own artwork and/or technical problems. Our pre-press team are expert in analysing and processing files for printing, whether it be a digital, litho or wide format display product. A high resolution PDF (distilled using ‘Press Quality’ settings or similar) is the preferred format to avoid issues, but we can process most common file types. If not supplying as a PDF, please package your working files along with all related fonts and image assets. Images and files supplied in a raster format should be a minimum of 300dpi at final size. Please include 3mm bleed wherever your image runs off the sheet. Please use crop marks to indicate the trim. Artwork must be supplied in CMYK process or PANTONE spot colours only. Artwork supplied as RGB may not print as intended. All solid areas of black (with the exception of text/type) should be set to a ‘rich black’ setting, for example: C=70% M=50% Y = 30% K = 100%. On brochure work, please avoid running complex text or pictures across the fold. The colours you view on screen are emitted as transmissive light, whereas ink on paper is shown with reflective light. The colours will therefore appear slightly differently in certain cases after going through the CMYK printing process. Should you need to see an accurate printed representation, please ask for a high resolution press-match proof. An on-press wet proof can be produced at a cost, should you wish to see an actual printed sheet and perform a pass on press. If in doubt about anything, please consult one of our designers. Files should be a minimum of 300dpi at 25% of the finished size, or 75dpi at full size. All other points as per for digital and litho printing. We offer digital press calibrated proofs should you require them. 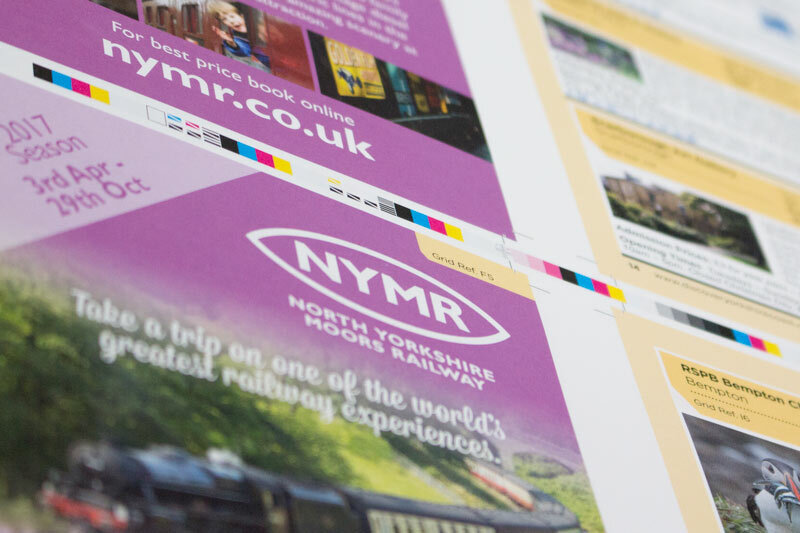 For individual colour matches, we offer a ‘wet proof’ on press printed sheet service – please just ask. The team are expert in creating montages or special effects for the more demanding of your artwork assets. Retouching your images is never a problem, whether it be for colour, or to remove an unwanted item – let us work our magic! 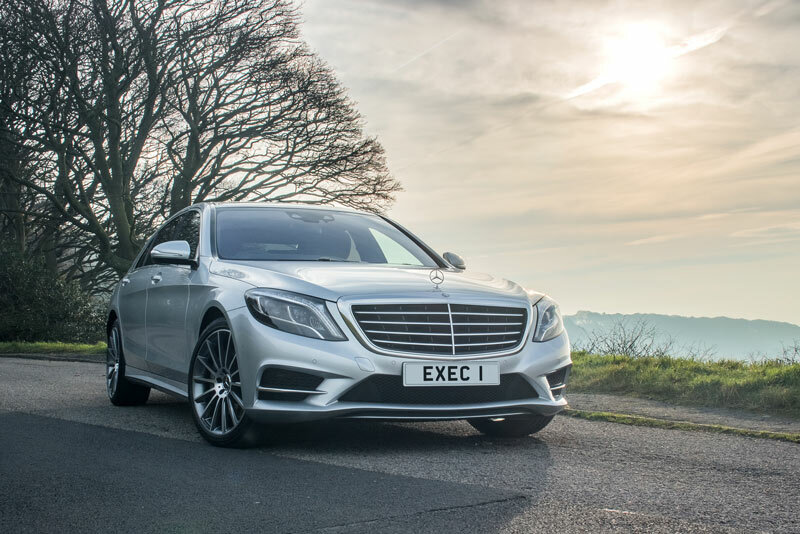 We can offer a wide range of photographic styles, through the use of our in-house service or one of our freelance photographers. There are an abundance of styles of printed folder. 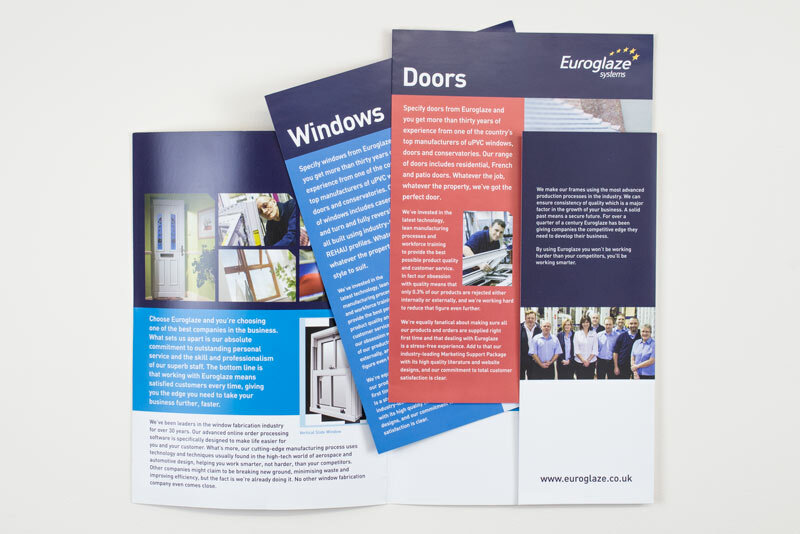 To maximise economy and ensure efficiency, we offer an extensive range of folder artwork templates for you to download and use to create your artwork, all of which are proven to work. Because the dies for cutting are already prepared, our folder range offers a substantial cost saving.